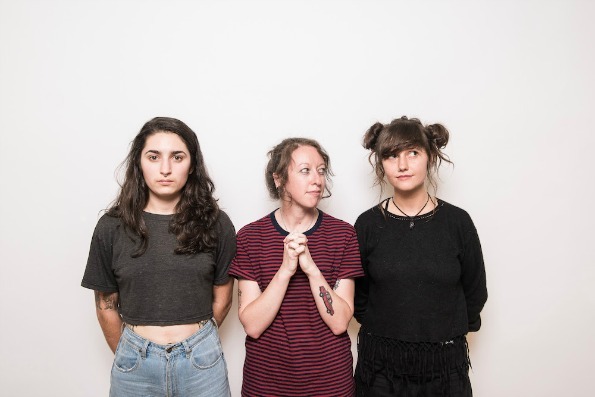 Melbourne Australia’s Camp Cope are making inroads here in the States. Back home, the trio is blowing up fast and their self-titled debut from 2016 on the esteemed Poison City label is due to be released here on September 8, 2017 courtesy of Boston’s Run For Cover Records. “Lost (Season One),” “Stove Lighter,” and the epic “West Side Story” are the standouts, and peep below for their video for “Done.” The band is not standing still and have already dropped a split single this year with Philly’s Cayetana yielding the new song “Keep Growing.” If you’re in the greater Los Angeles area, you have a chance to catch the tail end of their first American tour, with shows remaining at Acerogami in Pomona on July 25th, and at the Bootleg Theater in Los Angeles on July 26th.